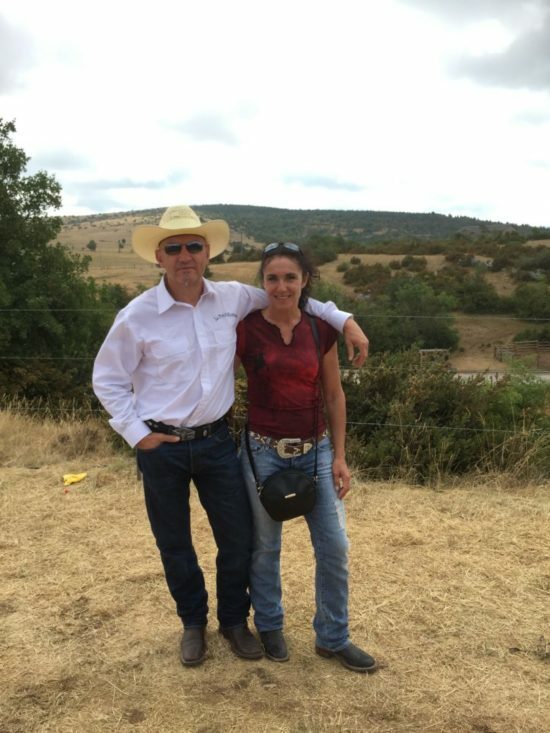 As soon as you arrive at Le Petit Roman ranch, you become part of the family ! Here are a few faces you will get to know during your stay. 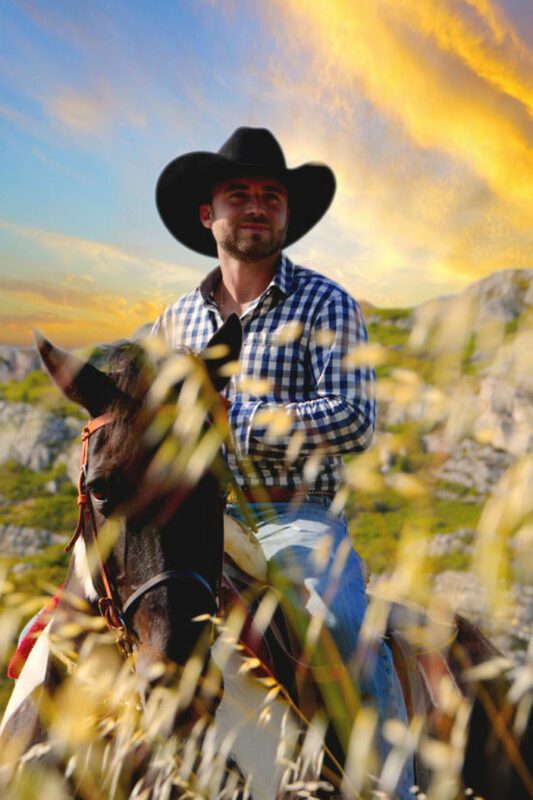 Sébastien,the main guide, from just a boy was a natural born cowboy spending the summer in cow camps and skipping school to takes his horses out for a ride. He is is a true cowboy and man of “ranch wisdom”. At the ranch, he’s known as The Boss ! He is champion of France and Europe of Team Roping and was contestant at the last World Series in Las Vegas. LE MAS SAINT ROMAN offers a family owned and operated guest house where you can enjoy great facilities and lots of peace and quite. You will enjoy our 12x6 swimming pool amongst olives groves and pine forest… Christine is Sébastien's mother. She will delight you with typical provençal cuisine and exquisite home-cooked meals. JC takes care of the olive groves and will teach you everything about olive trees ! 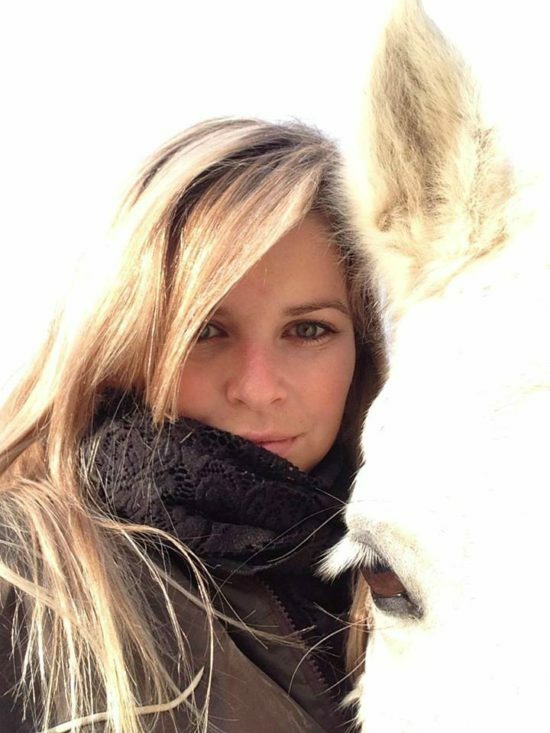 Laurene hosts leisure and instructory activities to discover horses and equitation. She will teach you the biodiversity of our aera thanks to her experience of horse ranger in the Natural Park. She is also skilled to works with handicapped persons. The natural beauty of our place and the typical warm-heartedness of the cowboys and cowgirls will make you feel right at home. 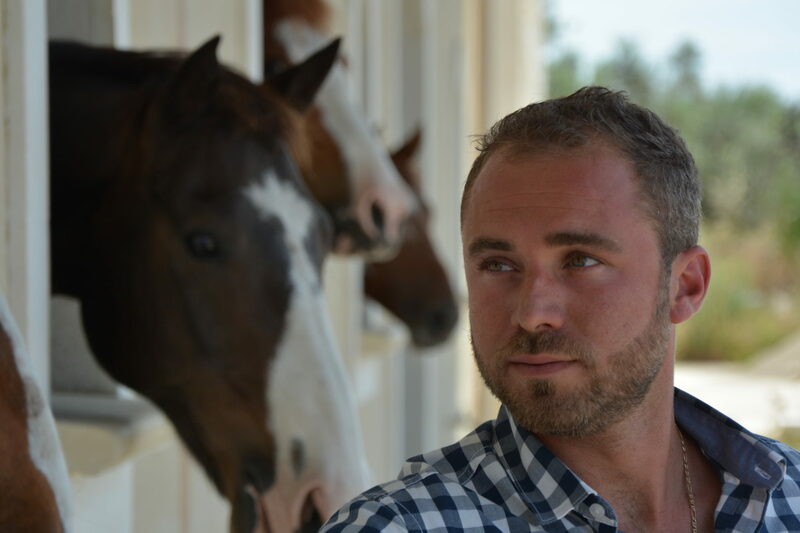 As a true cowboy and man of “ranch wisdom”, I will share my passion for horses, nature and local people with you ! Like we say at the ranch – you may come as a guest but you will leave as a life-long friend. Breathtaking natural features and vibrant scenery make Alpilles the perfect location for exploring the great outdoors. Come and experience it at Le Petit Roman !